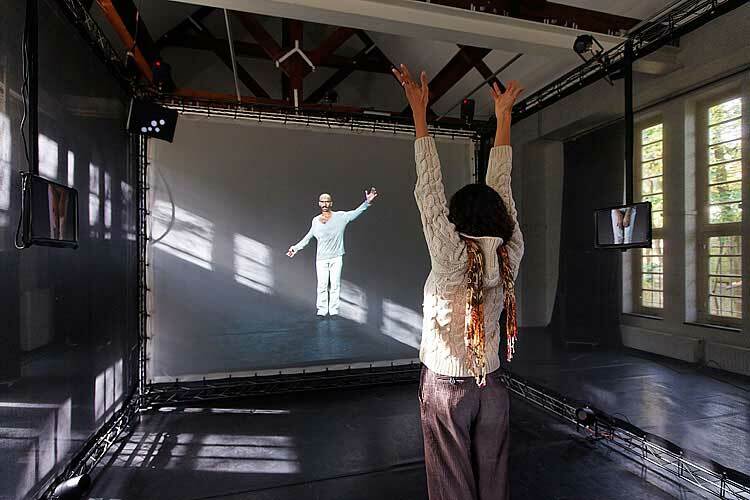 Inside Movement Knowledge is a two-year collaborative, interdisciplinary research project into new methods for the documentation, transmission and preservation of contemporary choreographic and dance knowledge. The project is a continuation of the Notation Research Project, Emio Greco | PC's investigation into systems for recording and transmitting the essential elements of their creative work. 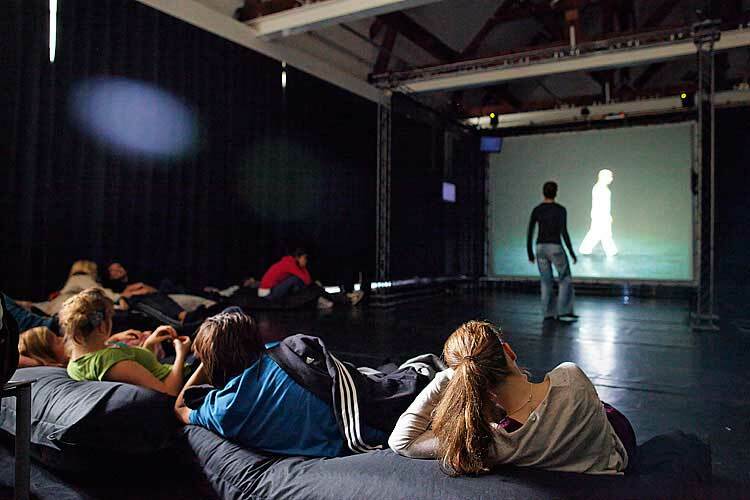 The outcomes of this research were presented (October 2007) in the form of an interactive installation and publication of a book, film documentary and interactive DVD with the title Capturing Intention. 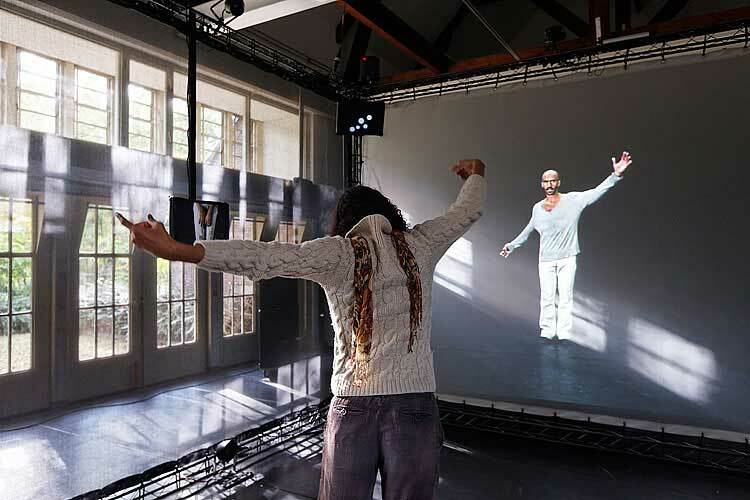 The Interactive Installation Double Skin/ Double Mind is a virtual version of the Double Skin/Double Mind workshop. 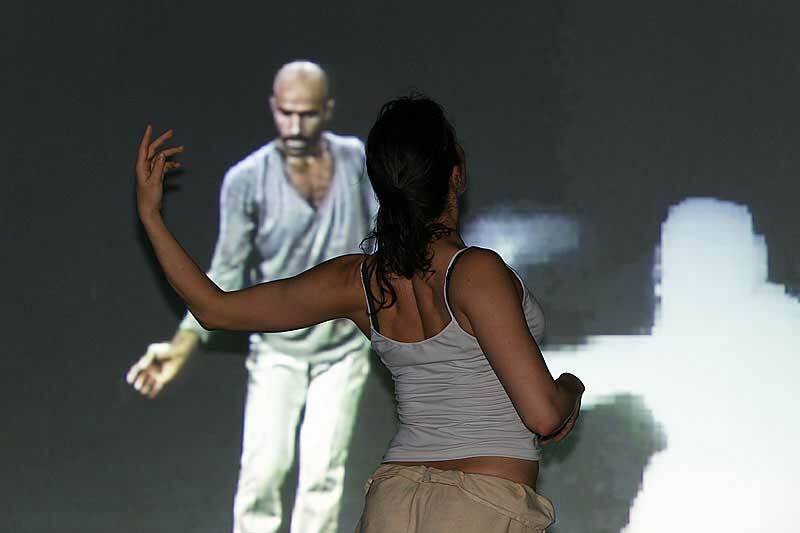 This workshop, which has been taught by dance company Emio Greco | PC since 1996, represents the basis of the creative work of choreographers Emio Greco and Pieter C. Scholten. 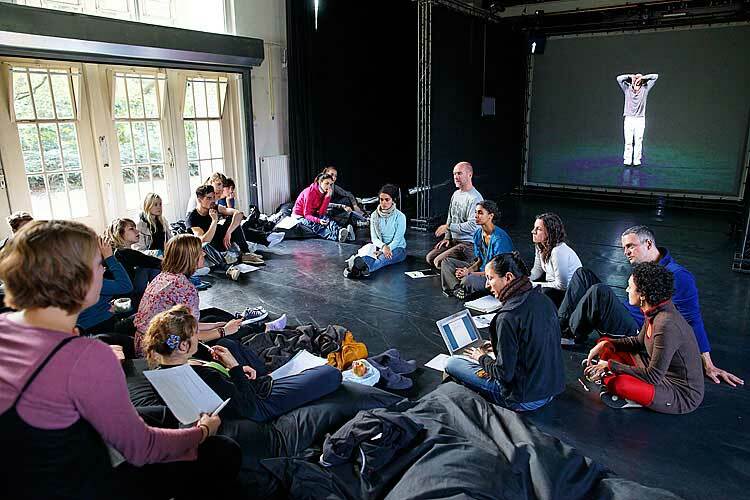 Participants in this workshop are challenged to discover new interpretations of their dancing body. 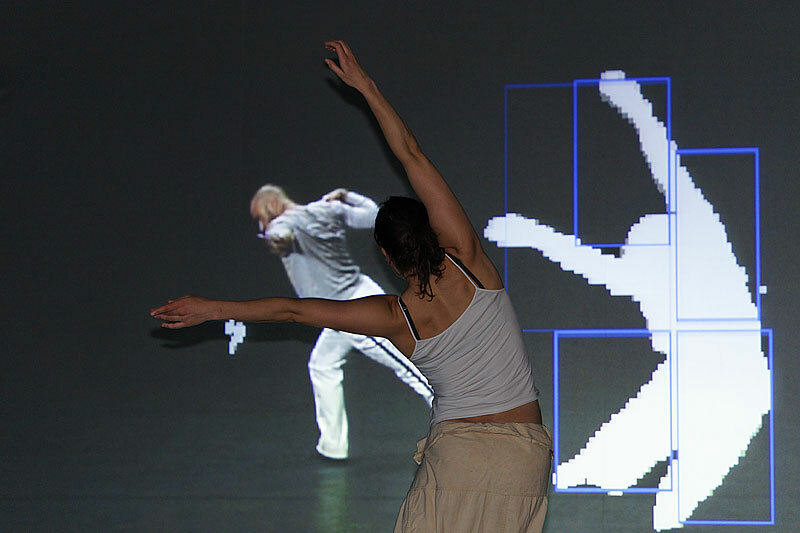 Throughout 2006 an interdisciplinary research group, consisting of dance notators Eliane Mirzabekiantz and Marion Bastien, motion capture researcher Frédéric Bevilacqua, cognitive neuroscientist Corinne Jola, media artist Chris Ziegler, cinematography Maite Bermudez, artistic research processes Scott de Lahunta and EG | PC researcher Bertha Bermudez, has been focusing on this specific workshop trying to analyse and document it.